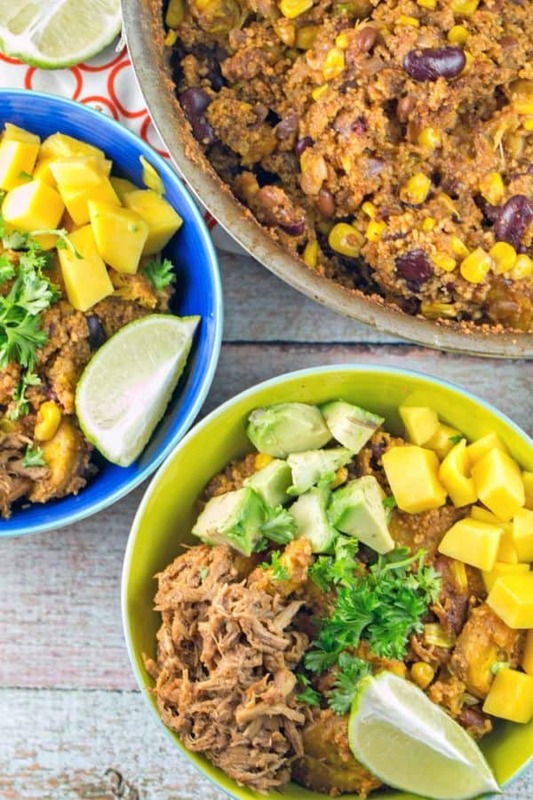 One pot, 20 minutes, and made almost entirely from pantry staples, this quick and easy Mexican couscous bowl is the perfect comfort food. 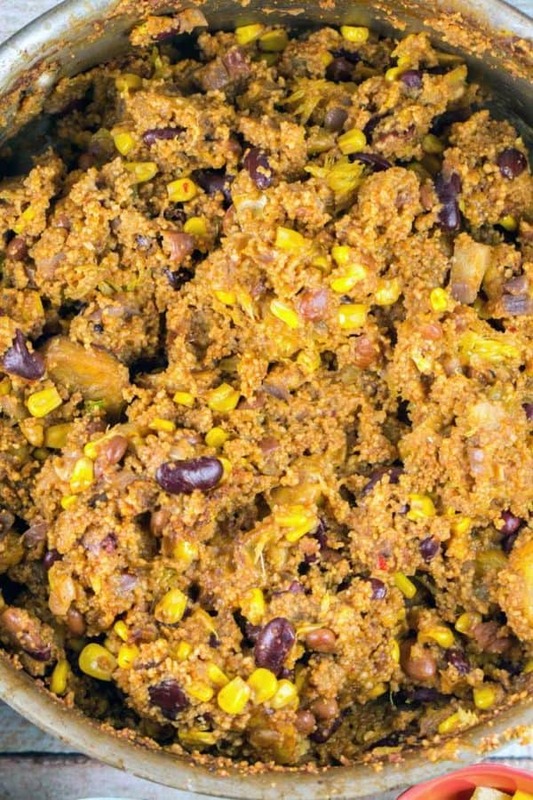 Filled with beans and plantains, it’s packed full of fiber, protein, and bold Mexican flavors. Do you like super quick dinners that you can cook in one pot? Because I sure do. And I’m excited to bring one of my favorites to you today — this Mexican couscous bowl. Some version of this has been in our dinner rotation for years now. 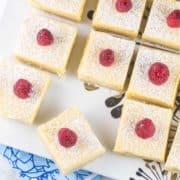 I used to make it at least once a month during my 4 years of long distance marriage. Super easy, vegetarian, filling, and a ton of leftovers. 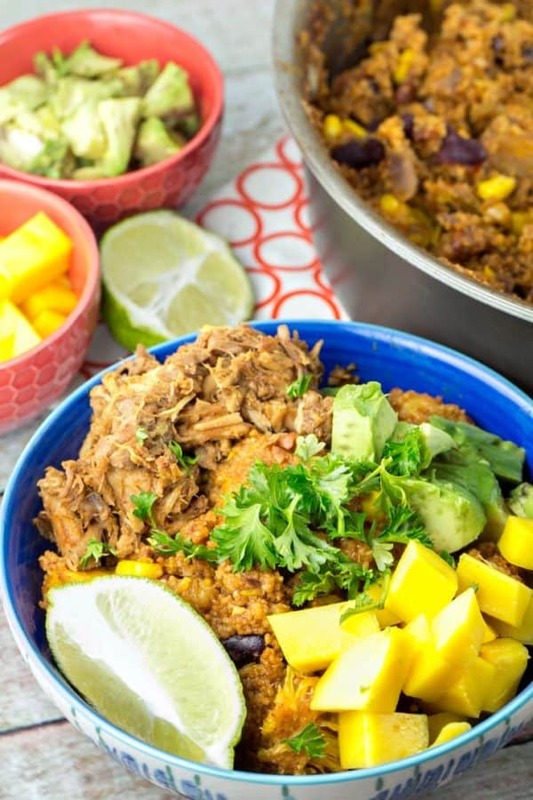 Here’s what I love so much about a Mexican couscous bowl: other than the plantains, everything in here is something you can easily store in your pantry. This whole dinner comes together in 20 minutes. It’s packed full of fiber, protein, and bold Mexican flavors. Whole wheat couscous. Beans (I usually use pinto beans and kidney beans, but black beans work well too!). Frozen corn and canned green chilies. Cilantro (also easy to freeze and keep on hand! ), simple Mexican spices, garlic, citrus. 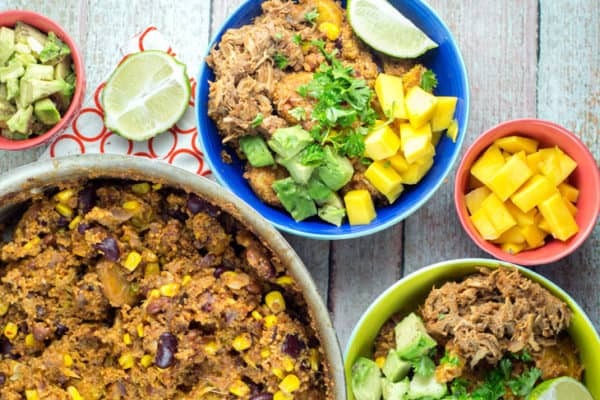 All easy ingredients which combine together into one power-packed delicious Mexican couscous bowl. And of course, like any good “bowl” dinner — don’t forget the toppings! 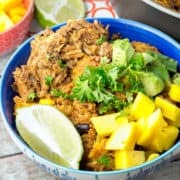 We like ours with diced mango, sliced avocado, and if I have some in the freezer, some of my favorite slow cooker BBQ pulled pork. I ate this many, many times in my 15 years as a vegetarian and never felt like it was “missing” anything, but now that I live with my husband and eat meat again, we often top it with some pulled pork or chicken. Don’t be thrown off by the long list of ingredients. This is simple and quick. One bowl. 20 minutes. Pantry staples. Dare I call this the Mexican couscous bowl the perfect easy comfort food? 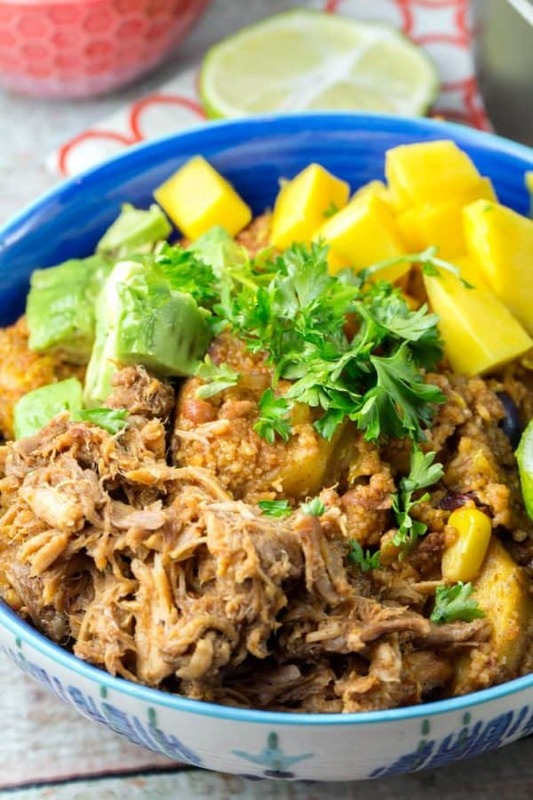 Filled with beans and plantains, this Mexican Couscous Bowl is packed full of fiber, protein, and bold Mexican flavors. Heat the olive oil and honey in a large pot over medium heat. Add the plantains and onion. Saute until edges of the plantains are browned, about 5 minutes. Flip the plantains and continue to cook an additional 2-3 minutes. Add the diced chilies, garlic, thawed corn, pinto beans, kidney or black beans, and all spices. Stir well to combine and cook until beans and corn are warmed, an additional 5 minutes. Add the vegetable broth, orange, lime juice, and cilantro. Turn the heat to high and bring broth to a boil. Add the couscous, cover pot with a lid, and reduce heat to low. After 5 minutes, remove the lid and toss couscous to mix thoroughly. Stir in the shredded cheese. Serve in bowl, garnished with chosen toppings. It sounds like the perfect speedy supper to me. Ready in 20 minutes, mainly from staple ingredients and with plenty of Mexican flavours. What’s not to love about it. Wow. This has all of my favorite foods. I need to make this stat. This looks absolutely amazing! I love plantains with beans and Mexican flavors. Can’t wait to try this. Oh, nice. I never would have thought about having couscous in a Mexican bowl. I will have to do that next time I have a craving for it. Wow – made this tonight for dinner. Not only was it super easy with minimal prep, it was delicious. 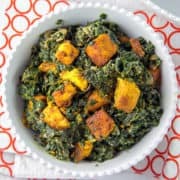 My husband loved it, and we now have leftovers for a few meals so we can mix it up with other proteins! 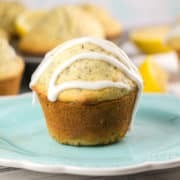 Great recipe, thanks. So glad to hear this, Katie! It’s definitely a favorite around here – Ryan loves it, too!